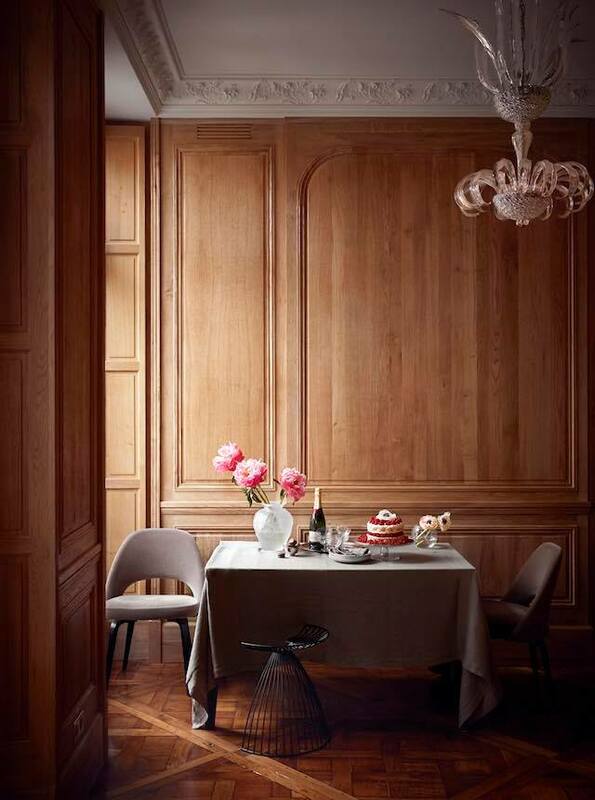 This 135m2 apartment in Paris, France, is incredibly elegant thanks to its architectural details and superb finishes. 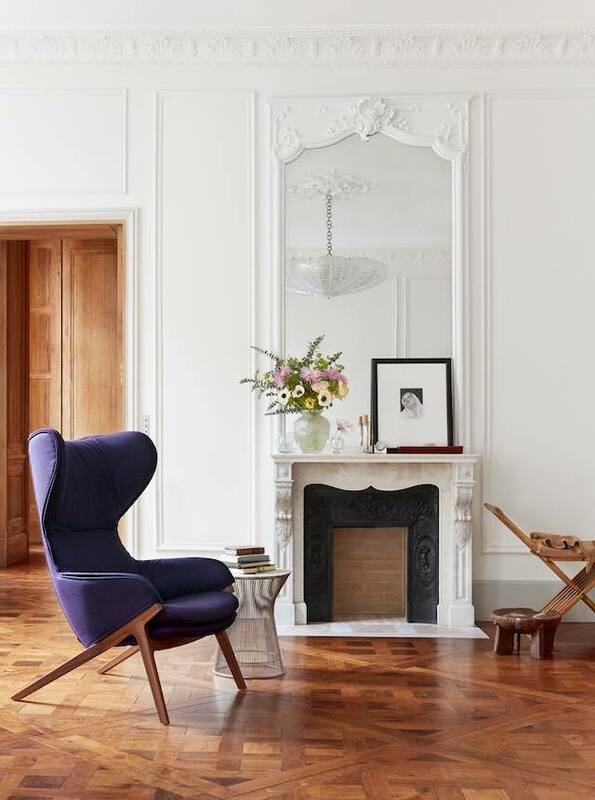 The large living room has a stunning parquet de Versailles floor, refined wall moldings and high ceilings. Designed by A + B Kasha.